CRAZY COOL GROOVY!!! : JORDAN PEELE On TAVIS SMILEY!!! 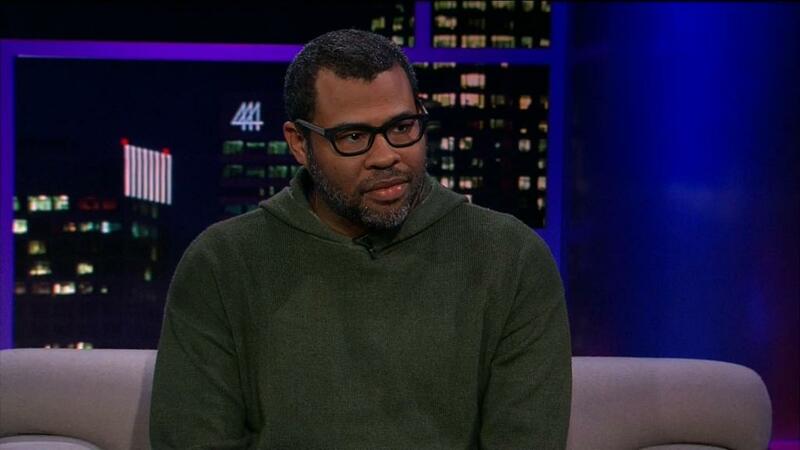 Writer-Director JORDAN PEELE has been breaking all kinds of box-office records with the release of his new Horror-Comedy GET OUT, and; he recently was in NYC for an interview with TAVIS SMILEY to discuss the film on his PBS show, The TAVIS SMILEY SHOW!! !